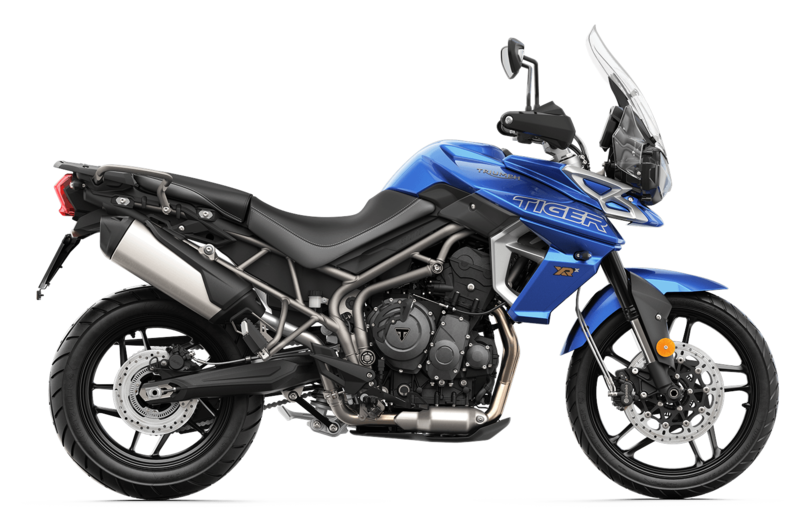 Latus Triumph Motorcycles offers Gladstone, Oregon drivers a chance to explore the new 2019 Triumph Tiger 800 XRX motorcycle. 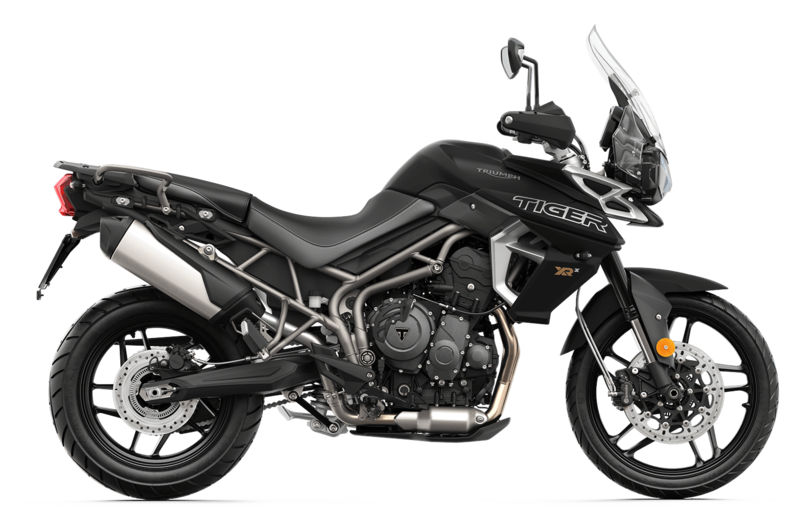 The 2019 Tiger 800 XRX is a highly anticipated motorcycle that delivers self-assurance on a silver platter. With the new Tiger 800 XRX, drivers can enjoy the new five-position screen and four riding modes. The 19" aluminum cast front wheel and Metzeler Tourance tyres work in harmony to create the most comfortable ride yet. Are you looking for real innovation? Schedule a test drive with our team and enjoy the responsiveness that the Tiger 800 XRX brings with its new premium Brembo front braking system. 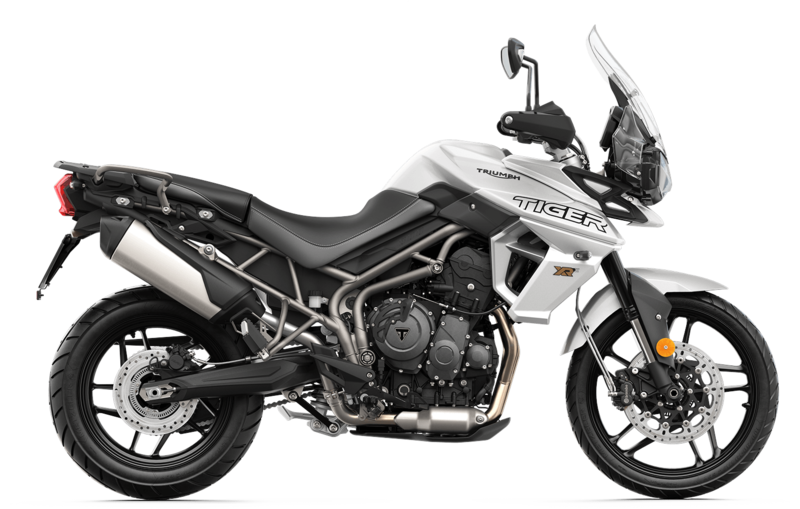 Allow the new Triumph Tiger 800 XRX near Portland, OR to take you places. Once you're ready for a test drive, visit our location and learn more about the new shorter radio first gear and the low-speed traction control your bike provides. We encourage motorcycle buyers to check out our secure online credit application. Our finance department will work with you and help you decide if a new motorcycle loan is right for you. If you're interested in switching out your current Tiger 800 XRX for a newer model, look at our Trade-in Calculator, which gives you a general value of current bike before applying for financing. Allow Triumph team to help you as you apply for financing and explore our huge inventory. Our motorcycle professionals know the Triumph brand like the back of their hands, which makes it easy for them to help you find the right one. If you have any questions, please contact our team today!